Make a stunning first impression with the Somerset guest office chair. This bariatric chair features heavy duty construction allowing it to have a 400 lb. weight capacity per seat. Choose from a wide variety of fabrics and finishes to match almost any waiting area or conference room decor. Free shipping and full warranty available. Rest comfortably as you wait in this stylish and comfortable guest chair, the Lesro E1402G8 armless guest chair has a 500lbs weight capacity standard and is available in a wide variety of colors to match any waiting areas décor. A strong, steam bent oak armed reception room chair from our large offering of office chairs. This office chair features graceful contour styling for sophisticated good looks with a timeless full back design. 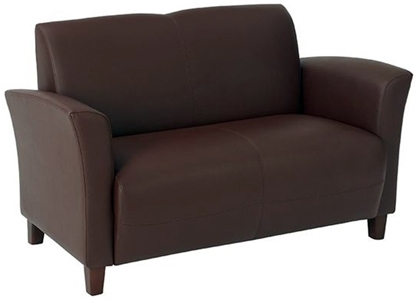 Free shipping is always available, all at a discount office furniture price. 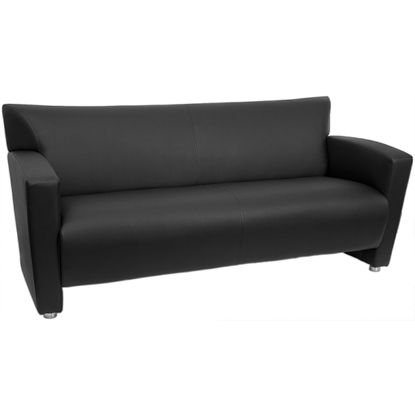 Make a great first impression with this contemporary waiting room sofa from our large offering of office furniture. 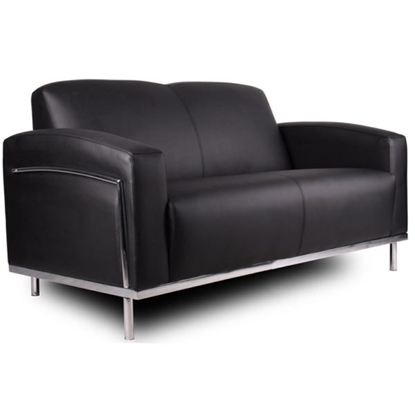 This sofa features a polished stainless steel frame and is upholstered with ultra soft, durable and breathable Black CaressoftPlus. 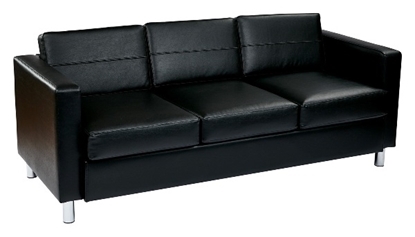 Free shipping is always available, all at a discount office furniture price. 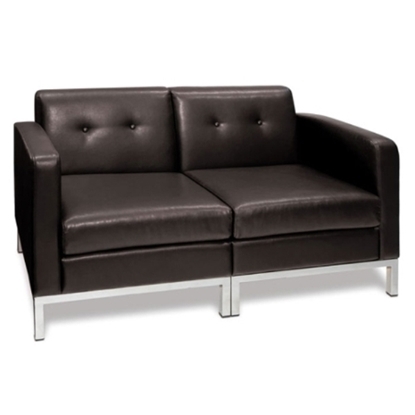 This contemporary Eco-Leather love seat offers a sleek style that will look great in any reception area. This Series features Mocha Eco-Leather with Cherry Wood Finish and will make a great addition to any office! This heavy duty waiting room chair from Lesro offers a comfortable and a modern look for any office. 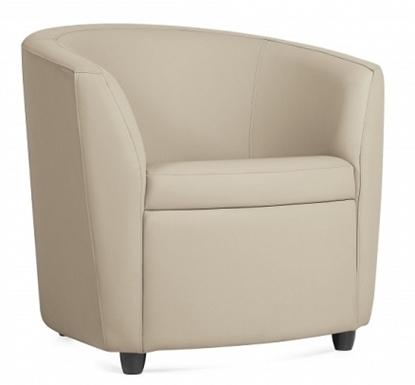 Features an exposed leg design, sophisticated open arm styling, and 400 lbs weight capacity. 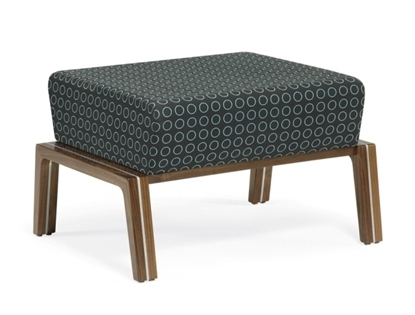 Perfect for guest seating or a medical office patient waiting room. Inspired by mid-century Scandinavian design with solid wood construction, the Finn Series from Community is specified for public and private environments where people may be waiting or simply relaxing. A great addition to any reception area or waiting room, this office love seat is available in two colors and features an accent bar frame, tufted seat, and stainless steel legs. Get free shipping when you order today! 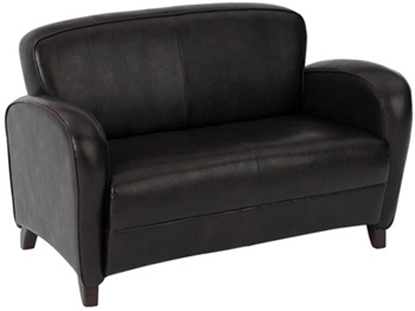 This contemporary Eco-Leather Love Seat offers a sleek style that will look great in any reception area. This Love Seat features Wine Eco-Leather with Cherry Wood Finish and will make a fine addition to any office! 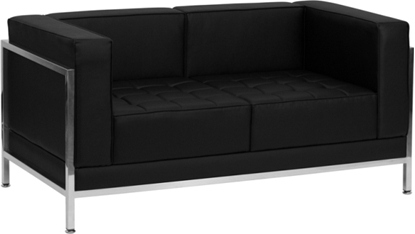 The Diplomat reception sofa is a simple solution to all you waiting room needs. The Diplomat series of reception furniture features sturdy hardwood construction, a foam filled cushion, and leatherSoft upholstery which is leather with polyurethane for added softness and durability. Order today and get free shipping! The Majesty is simple and sophisticated. Perfect for a waiting room or office lounge. 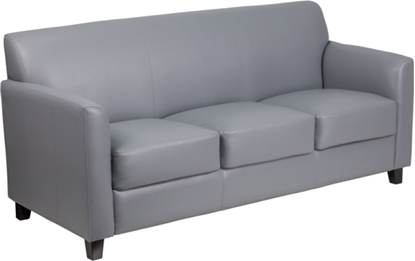 This sofa features super soft foam seat filling and a sturdy hardwood construction. Get free shipping when you order today! The Sirena is a modern office lounge chair, fully upholstered with fixed cushions. 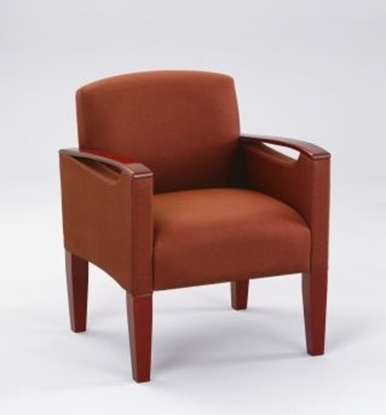 With its contemporary style, this chair is ideal for waiting rooms and guest reception areas. Warranty and free shipping on all waiting room furniture. 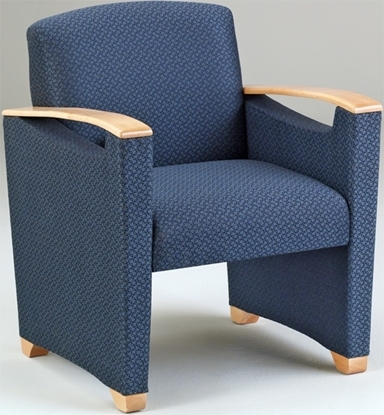 Lesro's newly redesigned Siena series guest chair has a heavy duty weight capacity of 350 lbs. Its Matrex seat support system is designed for long-life comfort. The brushed steel or solid wood legs can be matched with almost any waiting room decor.